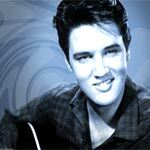 Elvis Presley (8.1.1935) Elvis Presley was a world-renowned American singer and actor. 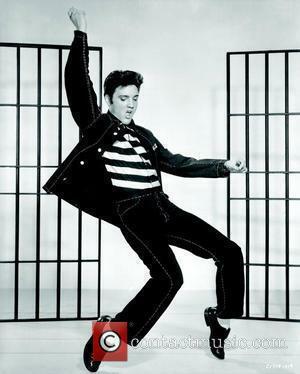 He has become an iconic figure in popular culture and is often referred to as The King of Rock and Roll. Childhood: Elvis was born to Vernon Elvis Presley and Gladys Love Presley and raised in the house that his father built in Tupelo. Elvis was an identical twin, but his brother was stillborn. When Vernon was jailed for altering a cheque, Gladys and Elvis were forced out of the family home and had to live with relatives. 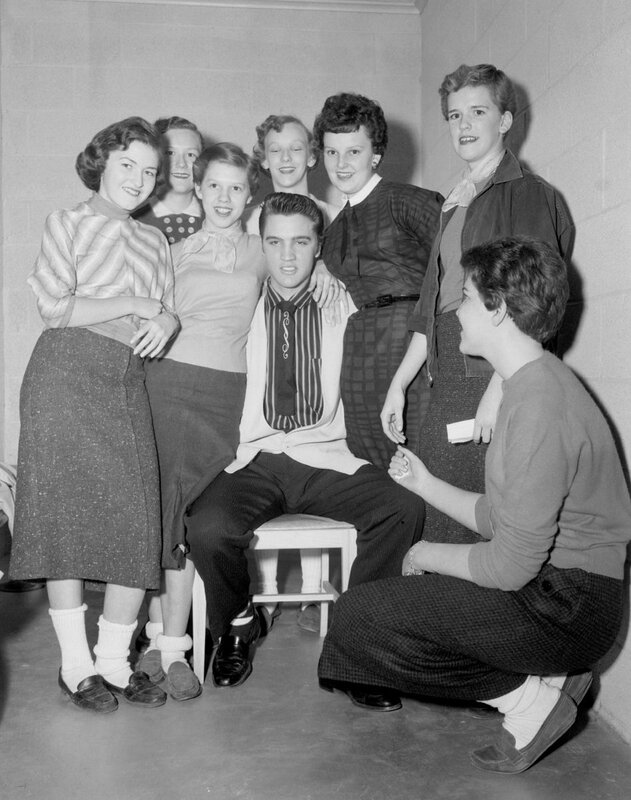 Elvis Presley made his first public performance in October 1945, when he sang at the Mississippi-Alabama Fair and Dairy Show. 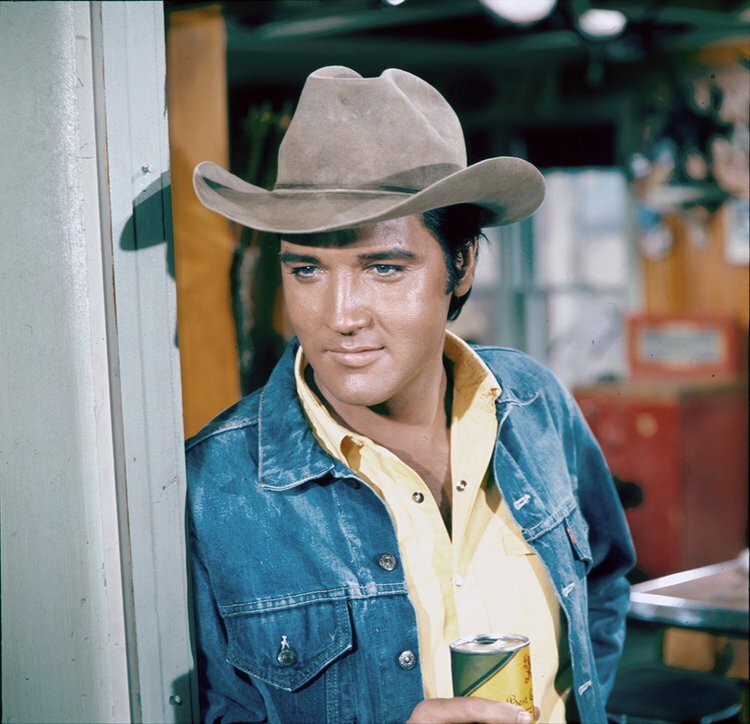 Dressed as a cowboy, Elvis stood on a chair in order to reach the microphone and sang Red Foley's 'Old Shep'. On his 11th birthday, he was given his first guitar. Elvis was a fan of Mississippi Slim's radio show and was influenced by the likes of Bob Wills, Sister Rosetta Tharpe and Roy Acuff. The Presley family moved to Memphis, Tennessee in 1948 and Presley would practice guitar along with Johnny Burnette (a rockabilly pioneer), another tenant in his block. When he earned enough money from his job at Loew State Theater, he would dress himself in clothes from Lansky Brothers on Beale Street. Music Career: In 1953, Elvis Presley went to Sun Records' Memphis Recording Service and cut a recording of 'My Happiness' and 'That's When Your Heartache Begins', reportedly as a present for his mother. Eventually, Sam Phillips got Winfield 'Scotty' Moore and Bill Black to record some songs with Presley. They recorded a version of Arthur Crudup's 'That's All Right (Mama)', backed with Bill Monroe's 'Blue Moon of Kentucky'. When DJ Dewey Phillips played 'That's All Right' on his radio show, listeners called in, eager to find out who the singer was. Many assumed Elvis to be black and Presley had to confirm on the radio which school he attended, to confirm his race. 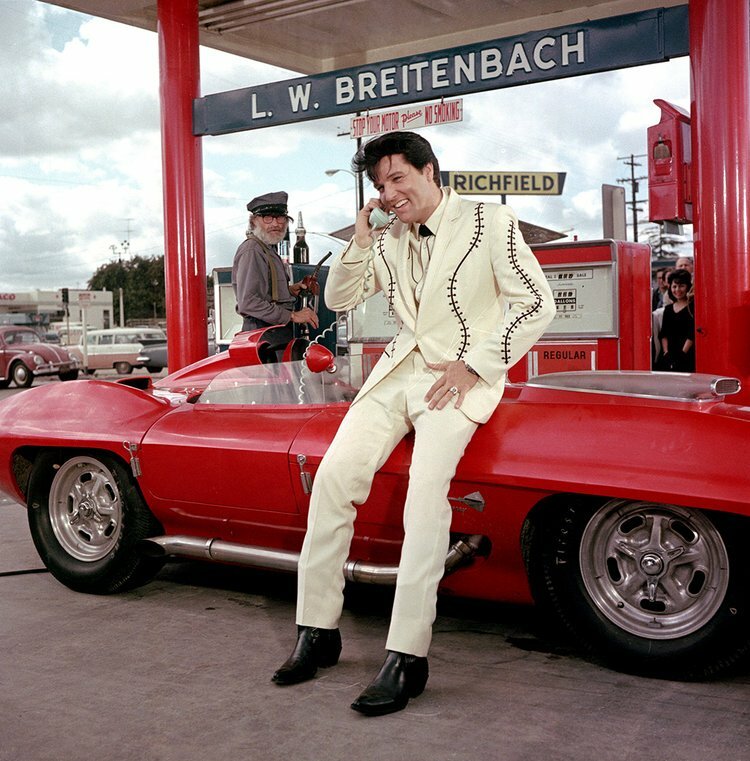 Elvis' first paid performance was in 1954 at the Overton Park Shell, with Slim Whitman. Hank Snow introduced Presley when he debuted at Nashville's Grand Ole Opry. 'Colonel' Tom Parker became Elvis' manager in 1955 and he soon signed to RCA Victor Records. Elvis was only 20 years old, so his father had to sign the contract for him. Though Elvis did not write his songs, Mae Boren Axton allowed Presley writing credits for her song 'Heartbreak Hotel' because she liked him and knew that he wanted to buy his parents a Cadillac. Elvis Presley's debut album was self-titled and was released in 1956. It became RCA's first million dollar-seller. His performance on The Milton Berle Show earned him the title 'Elvis the Pelvis' due to his gyrating movements. 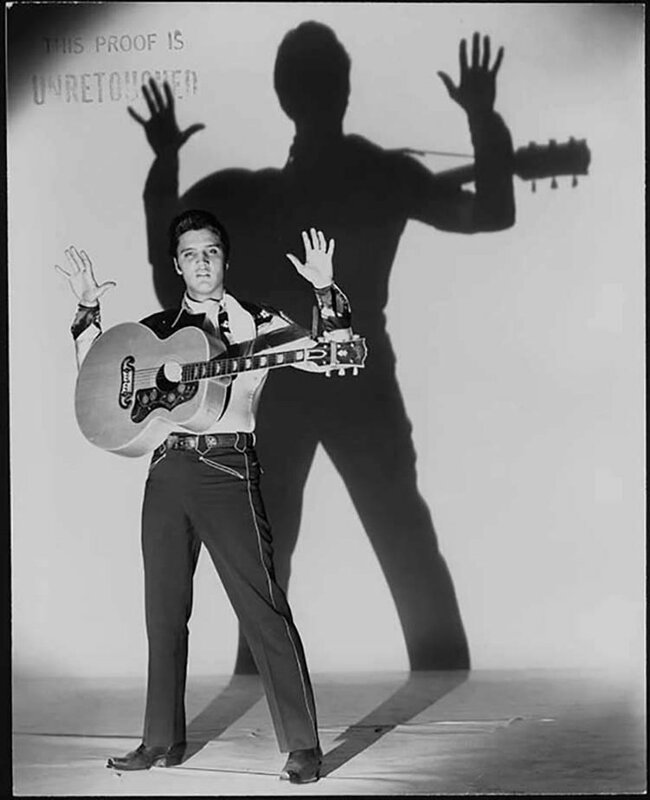 As a result, when Elvis appeared on the Ed Sullivan Show, he was only filmed from the waist up. In December of that year, Sun Records recorded a session at their studios of Carl Perkins, Jerry Lee Lewis and Elvis Presley performing together in their studio. The tracks were released as a bootleg entitled The Million Dollar Quartet. 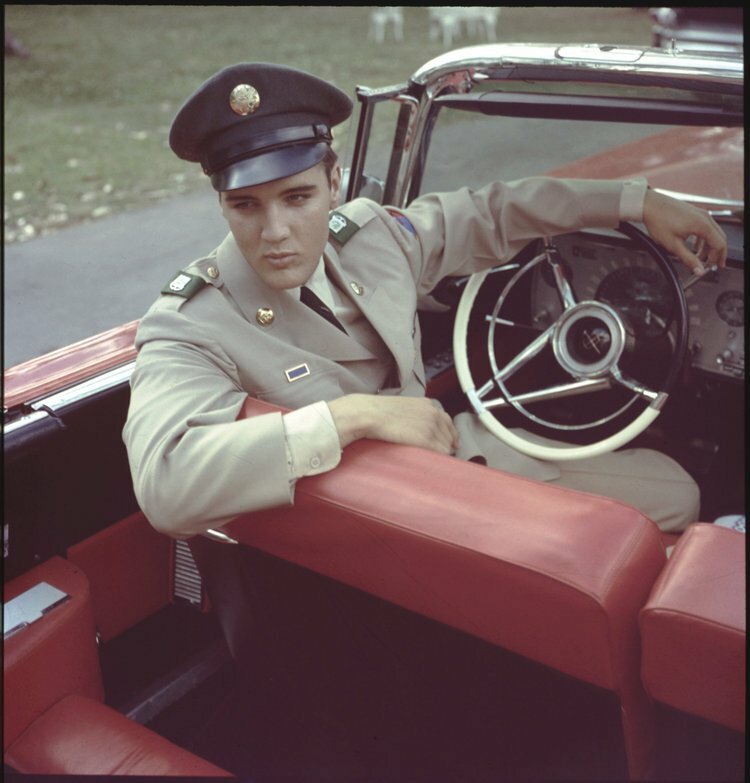 In 1957, Elvis Presley was drafted into the army. He was granted leave to finish filming King Creole. Following his time in the army, his success continued to grow, as did his appetite for alcohol and amphetamines. Among the first tracks launched after his release were 'It's Now Or Never' and 'Are You Lonesome Tonight?' In March 1960, Frank Sinatra - who had previously criticised Elvis' style - invited him to perform on The Frank Sinatra-Timex Special. 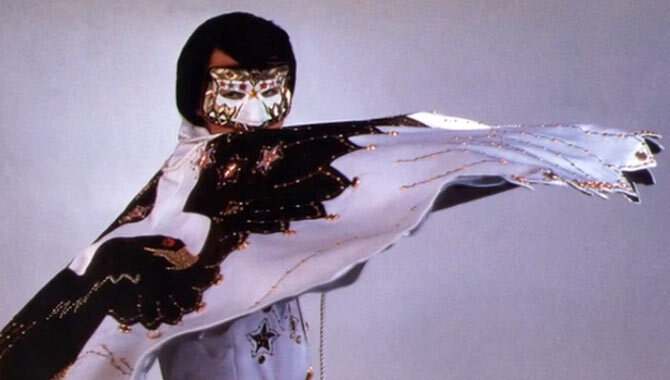 Despite losing out to Burt Lancaster for a role in The Rainmaker, Elvis' movie career eventually flourished. 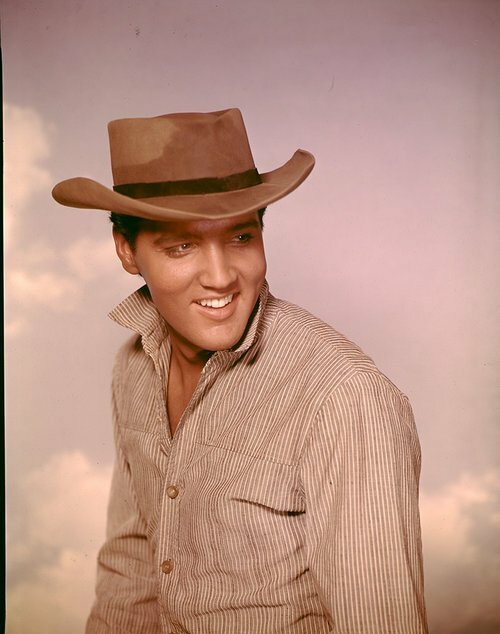 He made his debut in Love Me Tender, a musical western, followed by Jailhouse Rock. Throughout his career, he worked alongside renowned actors, such as Walter Matthau, Angela Lansbury, Charles Bronson and Mary Tyler Moore, though his credibility as an actor was far from concrete; he was often cast in light-weight, pithy films that did little for his reputation. However, there was still money to be made from an Elvis flick, as people outside of the US had no chance to see Elvis live. In fact, the Richard Burton and Peter O'Toole movie Becket was only made possible by the money generated by a series of Elvis movies. In the late 1960s, artists such as Grateful Dead, Jefferson Airplane, The Doors and Janis Joplin were dominating radio play. 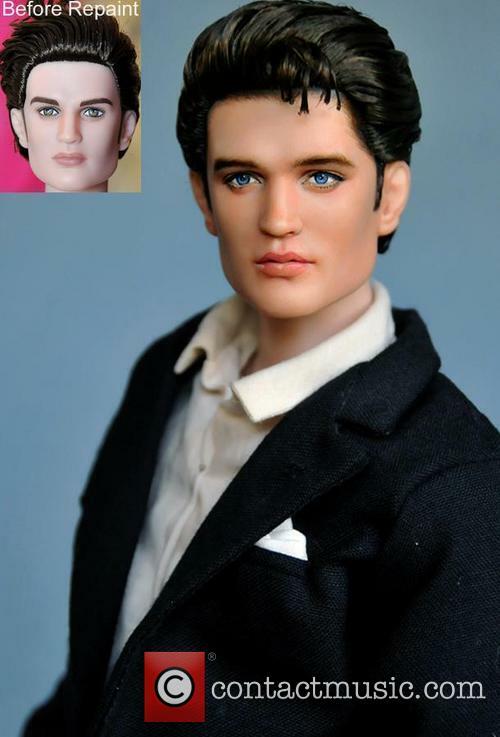 Tom Parker was considered by many to be ruining Elvis' career by demanding ever-increasing salaries. As a result, he lost a role in A Star Is Born to Kris Kristofferson, despite the fact that Barbra Streisand had personally invited him to take the role. 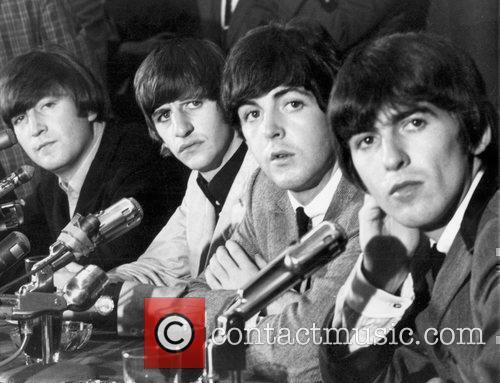 During the era, The Beatles had knocked Elvis off of his throne, dominating popular culture. 'Suspicious Minds' was his sole number one of this era. In 1965, the Beatles met Elvis Presley, during a well-publicised arrangement made by Tom Parker. A pivotal moment in Elvis career came in 1968, with his televised NBC show, simply named Elvis, but later dubbed the '68 Comeback Special. Clad in black leather, Elvis performed in front of a small studio audience. The following year, Elvis Presley returned to live performance. His performances in Las Vegas attracted show business luminaries such as Fats Domino, Cary Grant, Pat Boone and Henry Mancini. 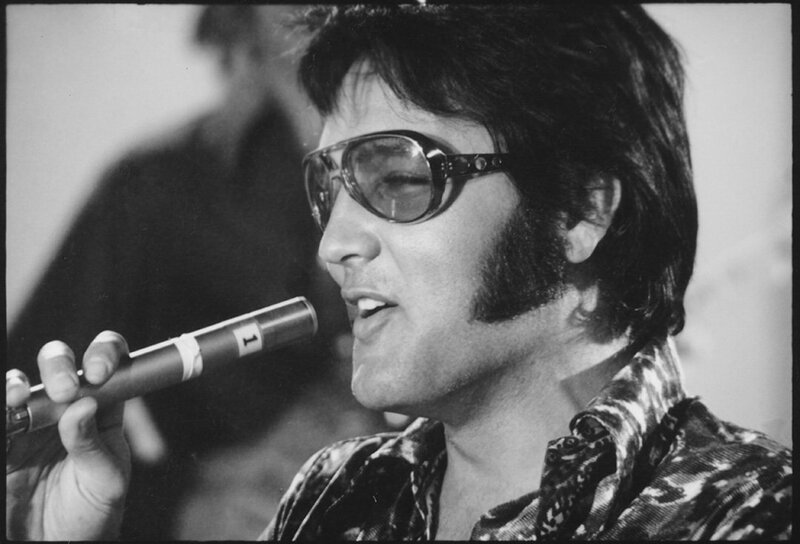 Elvis' health began to deteriorate in the 1970s and his addiction to prescription drugs became overwhelming. His reputation was blighted by poor and cancelled performances. His final performance was in Indianapolis, on 26th June, 1977. He was pronounced dead on 16th August 1977. 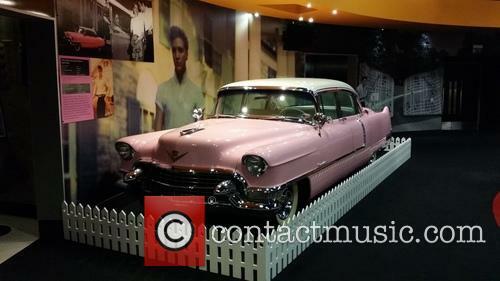 Elvis' legacy has been widespread and prominent, with artists such as Bob Dylan, Rod Stewart and Mick Jagger admitting his influence over them as performers. 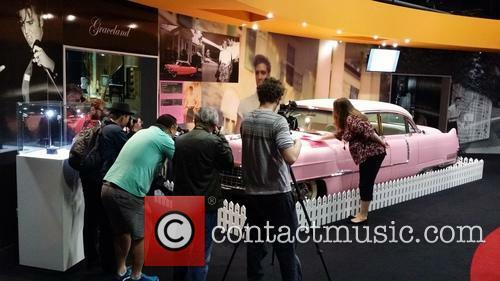 His home, Graceland, in Memphis has become a popular tourist attraction. 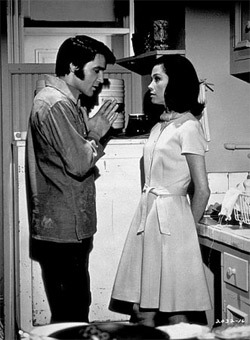 Personal Life: Elvis and Priscilla Presley married in May 1967 at the Aladdin Hotel in Las Vegas. They had a daughter together, Lisa Marie Presley (who was briefly married to Michael Jackson), born in 1968. 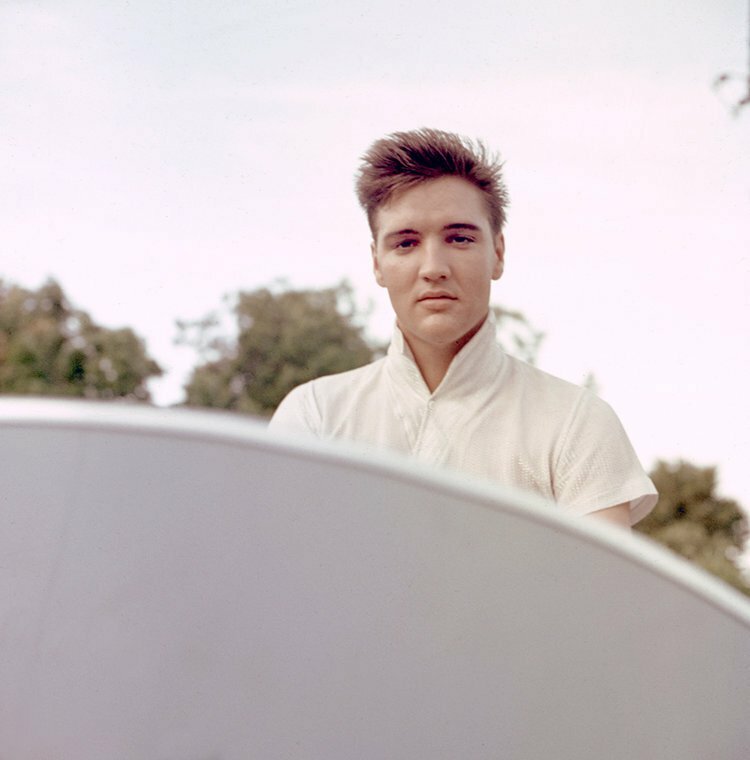 Elvis was also linked to a number of other ladies, including the actress Cybill Shepherd, the writer Judy Spreckels, the actress Ann-Margret and beauty pageant entrant Linda Thompson. The singer Cher reportedly regrets having turned down his advances. His last girlfriend, Ginger Alden was with him when he died. The album will be released ahead of the film this Spring. With the forthcoming release of an immersive Elvis Presley documentary entitled 'The Searcher', a companion album is set to be released with all the hit tracks used in the soundtrack along with with some rare recordings including a stripped back rendition of 'Suspicious Minds'. 'The Searcher' is set to premiere on HBO as a two-part film exploring his interest in music from a young age and his artistry as a trailblazing rock 'n' roll star. The accompanying album drops this week with 18 tracks for the standard edition, and 37 recordings for the triple-disc box set edition which also features Mike McCready's documentary score, a cover of 'Wooden Heart' by Tom Petty and the Heartbreakers, music that influences Elvis as a musician as well as a photo book. Elvis' daughter is suing her former manager, Barry Siegel, for allegedly mismanaging her fortune, with only $14,000 left in the kitty. Lisa Marie Presley has launched a lawsuit against her former manager, Barry Siegel, accusing him of “reckless and negligent mismanagement” of her inherited estate and claiming that her cash reserves have been whittled down to just $14,000 as a result. The 50 year old daughter of Elvis Presley claims that the $100 million she inherited has been mismanaged almost in its entirety by Siegel because of poor investments he made on the estate’s behalf. Siegel has brought a countersuit, claiming that Lisa Marie is “looking to blame others instead of taking responsibility for her actions”, and that she squandered much of the fortune herself. Upon his death in 1977, Presley’s estate had diminished to just a few million dollars, but the power of his brand and the lasting interest in his music meant that assets were built back up and that Lisa Marie was able to inherit around $100 million when she turned 25 years old in 1993. Lisa Marie Presley opens up about her father's Nashville home on the 40th anniversary of his death. 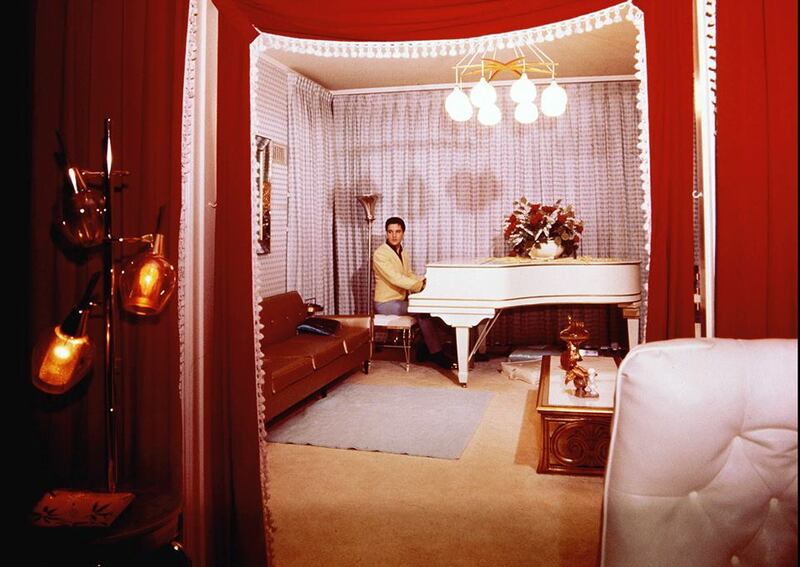 It's 40 years since the death of Elvis Presley and more people than ever have gone to visit his Graceland grave. Meanwhile, his daughter Lisa Marie Presley remembers life as a child with a rockstar father, and has recalled some of her most nostalgic memories of him. Graceland might be a public space for fans to enjoy, but there are still areas of the house that remain private to family members. 49-year-old Lisa frequent those parts when she lived in Nashville before moving to Los Angeles last year. Elvis Presley's untimely death in 1977 shocked the world despite his years of known drug abuse, and a collective broken heart saw the globe in deep mourning, desperate not to believe the King was really dead. Music fans everywhere were at their most vulnerable, so when a budding young singer named Orion (real name Jimmy Ellis) signed to Sun Records soon after and released recordings that sounded remarkably like the 'Hound Dog' singer, many believed that it was their idol returning after faking his death. 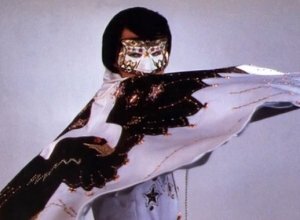 Orion hardly needed the mask on his face to keep the myth of Elvis' 'resurrection' alive; everytime he opened his mouth, Orion was no longer Orion but Elvis himself to everybody else's perception. The record company were keen to neither confirm nor deny the rumours, but that only meant that this talented artist never got the chance to be a star in his own right. The White Stripes frontman paid $300,000 for the historic vinyl, and will re-issue it in time for Record Store Day 2015. 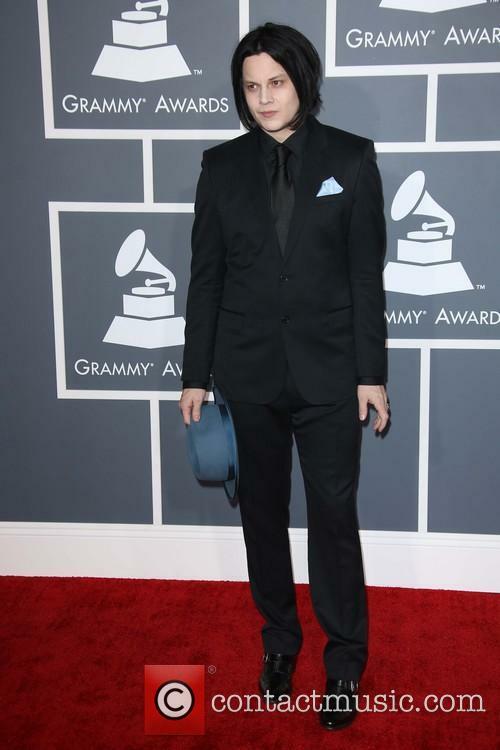 Rock hero Jack White has bought the first ever record produced by Elvis Presley, it has been revealed. The former White Stripes frontman was unmasked as the mystery internet bidder who parted with $300,000 for the unique record back in January. In a bizarre interview with Billboard, which involved the interviewer rendezvousing with “a mysterious man with a black suitcase and instructions to hurry to meet White three hours across the state in Nashville,” the singer opened the case to reveal the valuable disc. 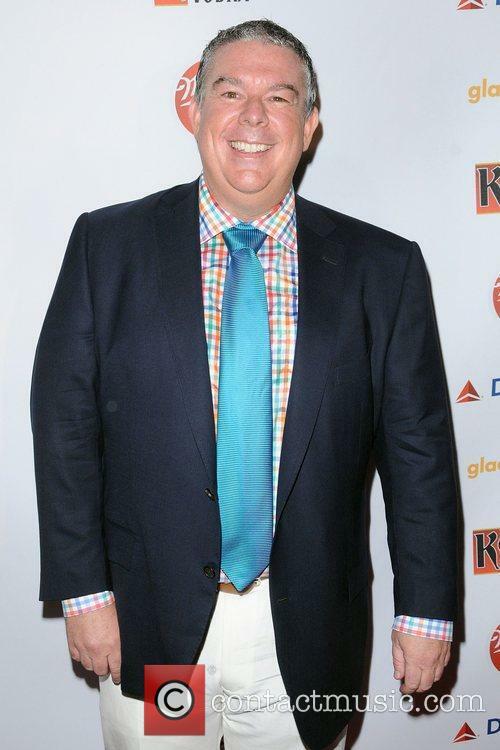 Elvis Presley - Elvis Duran, Tuesday 7th August 2012 at the 2012 GLAAD Manhattan Summer Event.